From ancient capitals to cosmopolitan cities, China’s stunning diversity offers visitors the chance to explore both its modern allure and ancient past. Travel China at its best with our well-designed China tour packages. Visit the golden triangle cities of Beijing, Xian, and Shanghai. Enjoy the highest level of service with round trip airfare, luxury hotel accommodations, ground transfers, friendly English-speaking tour guides and sightseeing. 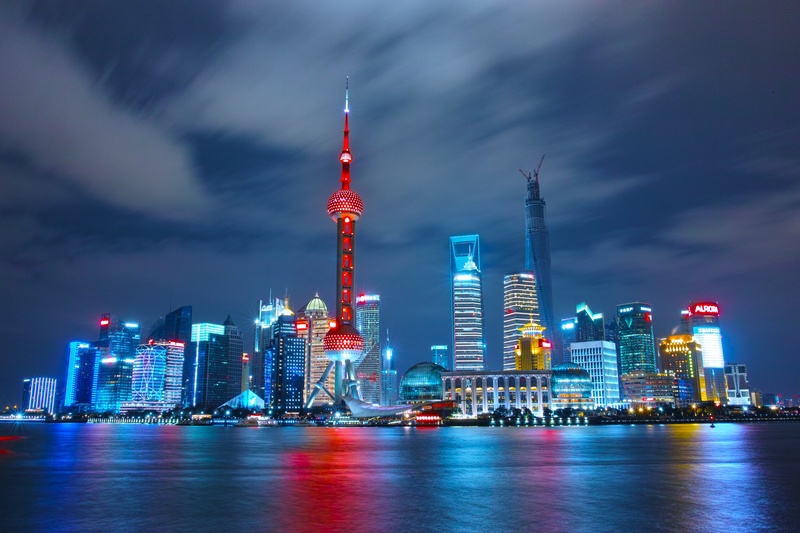 Option to extend your stay in Shanghai for a few more days and experience the pulsating city at your own pace or perhaps continue on to electrifying Hong Kong. 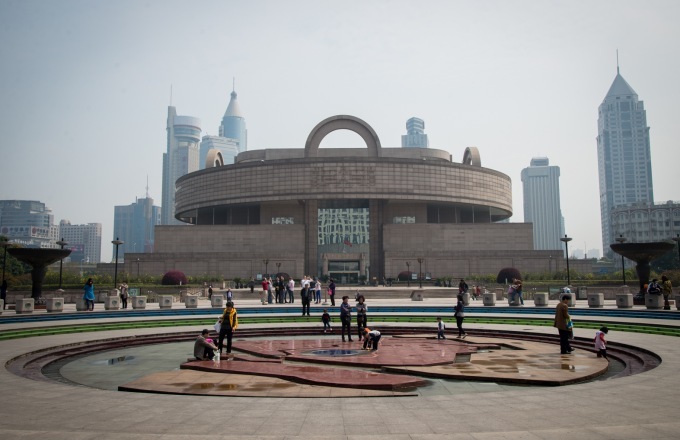 Spend the day free or take the tour to witness the famous "Terra Cotta Warriors." The serendipitous discovery of the Terra Cotta Warriors in 1974 has drawn throngs of visitors to Xian each year and ranks as one of the world's most important recent archaeological finds. Three excavation pits have been opened to the public with a fourth underway. Spend some time admiring the fine troops, horses, and carriages in battle formation. After lunch, the motorcoach takes us back inside city limits to visit the Big Wild Goose Pagoda, a well-preserved ancient building and a holy place for Buddhists. It is rated as a National Key Cultural Relic Preserve as well as an AAAA Tourist Attraction. Tonight, take the opportunity to enjoy the cultural musings of the Tang Dynasty Show, a song and dance performance which reflects the rich cultural history and prosperity of the Tang Dynasty (618-907). Land only package includes China domestic flights (Beijing -> Xian -> Shanghai); does not include international airfare and airport transfers in or out.